Passion River Films is proud to continue to present an extensive collection of films that explore the history and culture of the African American & African communities. Enter promo code BLACKHISTORY19 at checkout to save 20%* on your order! Discover Our New Black History Month Film Releases Below! Synopsis: An astonishingly candid look at the history of anti-black racism in the United States, The Long Shadow traces the blunt imposition of white privilege and its ultimate manifestation-slavery. 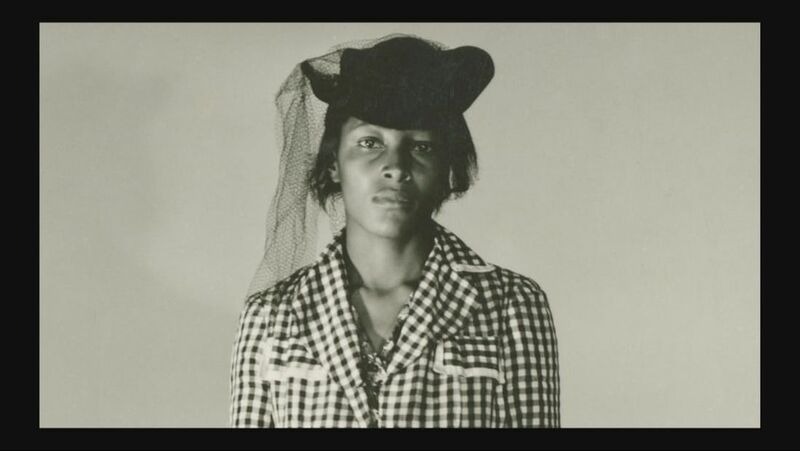 Synopsis: Mrs. Recy Taylor was gang raped by six white boys in 1944 Alabama. Unbroken, she spoke up and fought for justice with help from Rosa Parks and legions of women. 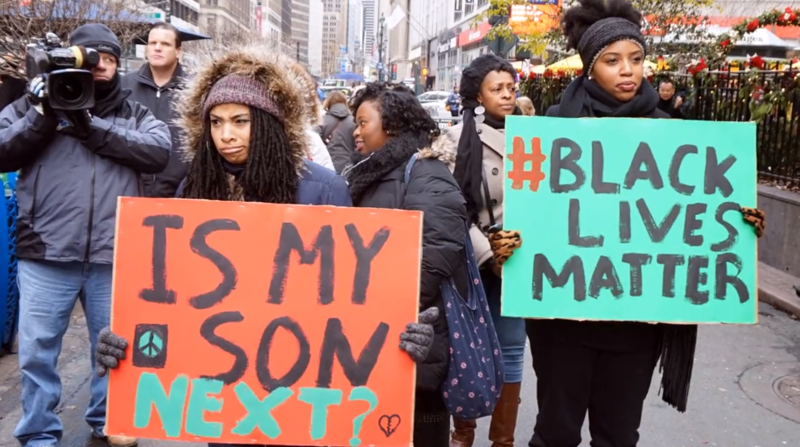 Synopsis: One year before the fatal police shooting of a black teenager in nearby Ferguson, 17-year- old Daje is sentenced to a court-supervised high school in St. Louis. 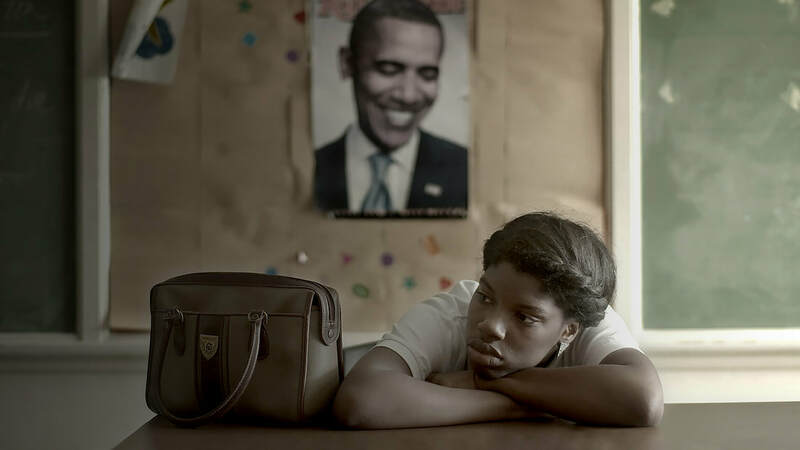 In this intimate coming of age story, Daje fights to secure a better future. 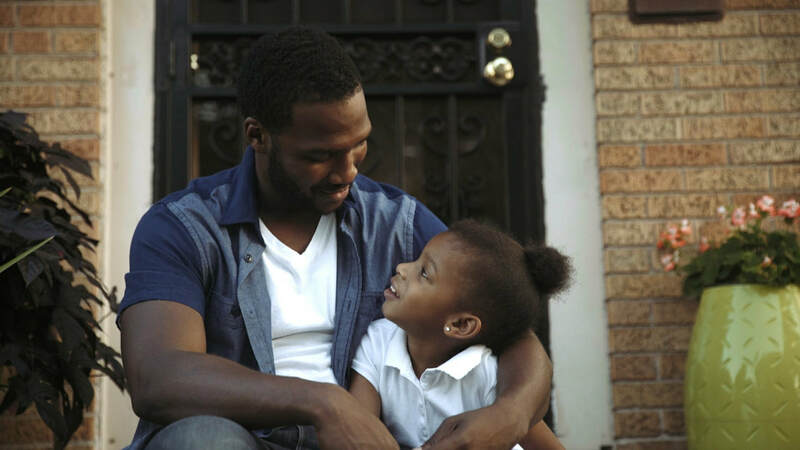 Synopsis: A young black man searches for his identity in the aftermath of a fatal shooting in South Side, Chicago. 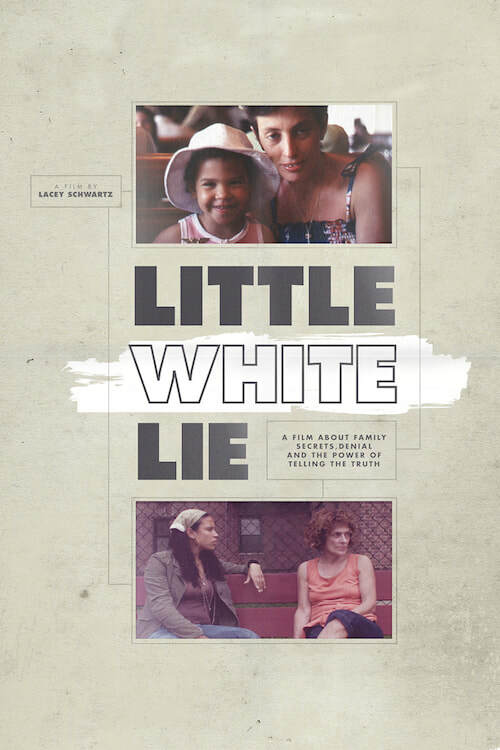 Based on a true story, this timely and important film tackles the issue of racial injustice and what it takes to overcome grief under difficult circumstances. 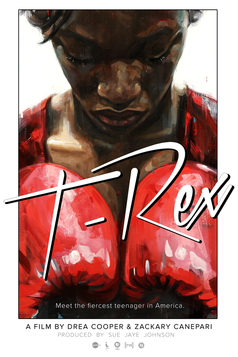 An inspiring portrait of 17-year-old boxer and Olympic gold medalist Claressa "T-Rex" Shields. 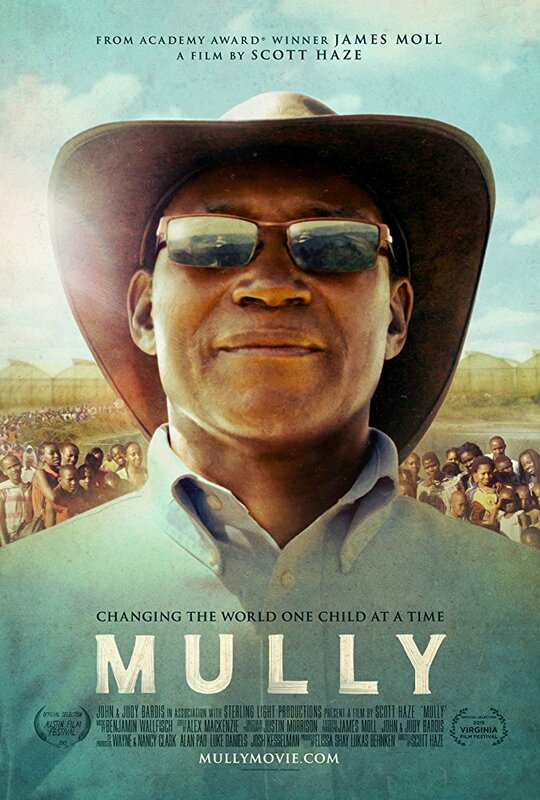 The true story of Charles Mully, whose unlikely stratospheric rise to wealth and power sets him out to enrich the fate of orphaned children across Kenya. Lacey Schwartz thinks her dark skin and hair are from a Sicilian ancestor. When she uncovers the lie that haunted her parents' marriage, she begins a journey to reconcile her past as she embraces her African-American heritage. 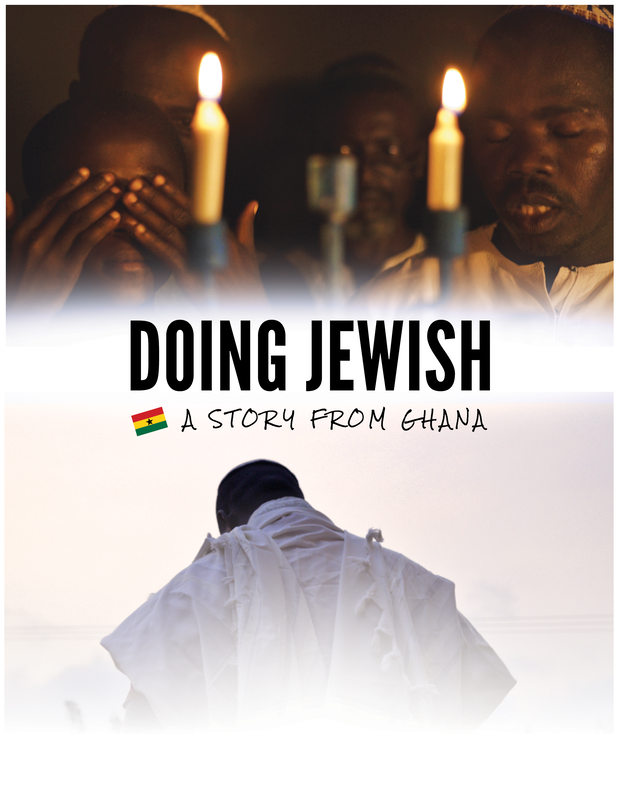 The story of the lives of the Sefwis' in Ghana and their efforts to forge ties with other Jews worldwide. 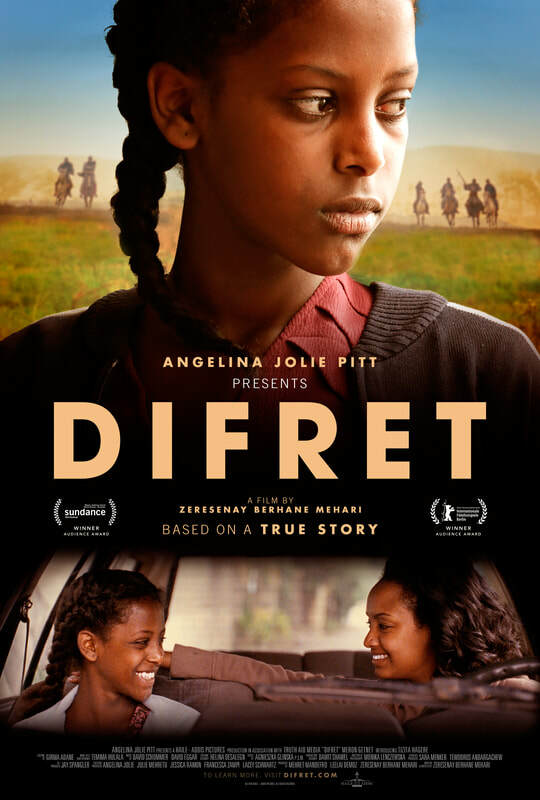 Based on the inspirational true story of a young Ethiopian girl and a tenacious lawyer embroiled in a life-or-death clash between cultural traditions and their country's advancement of equal rights. 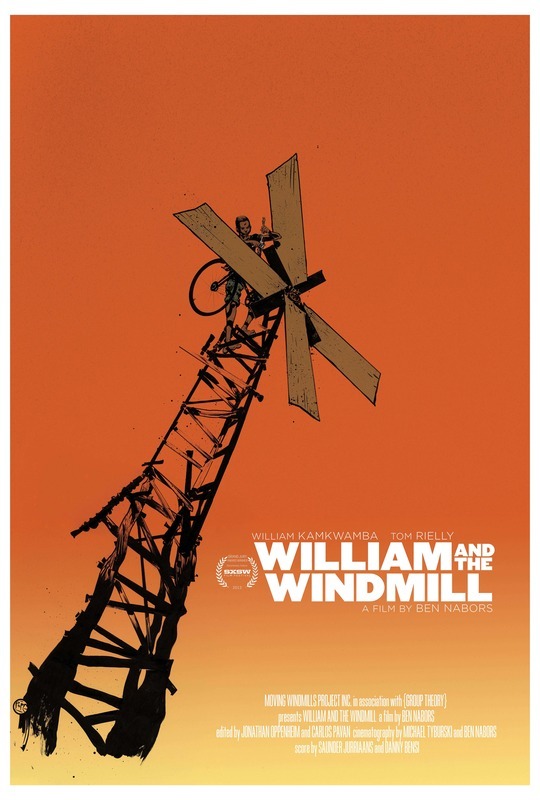 William Kamkwamba's life is transformed after he creates a power-generating windmill from spare parts to save his family from famine in Malawi. 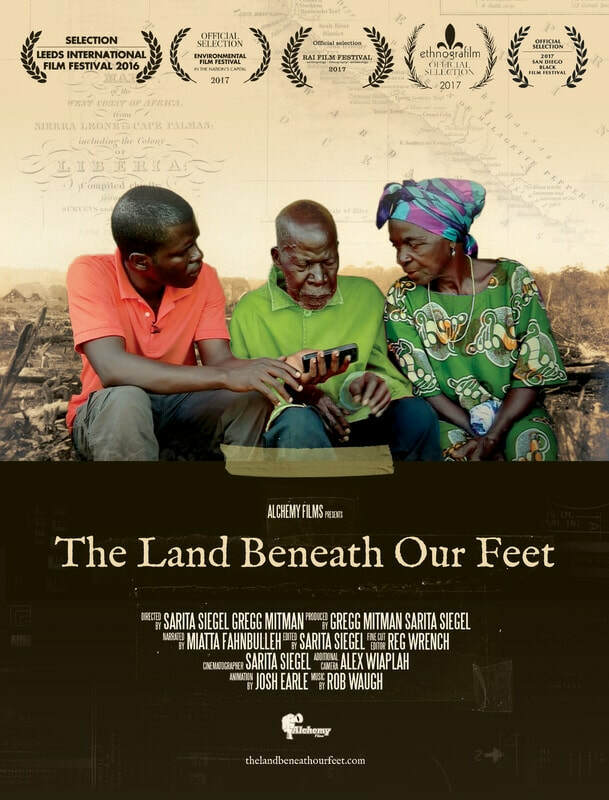 Uprooted by war, a young Liberian man returns from the U.S. with uncovered film footage depicting events from Liberia's past. Want to preview a film or have questions? Contact us today at Info@PassionRiver.com or give us a call at 732-321-0711. Hurry! Order today and book your screening. & receive exclusive offers & Promotions!